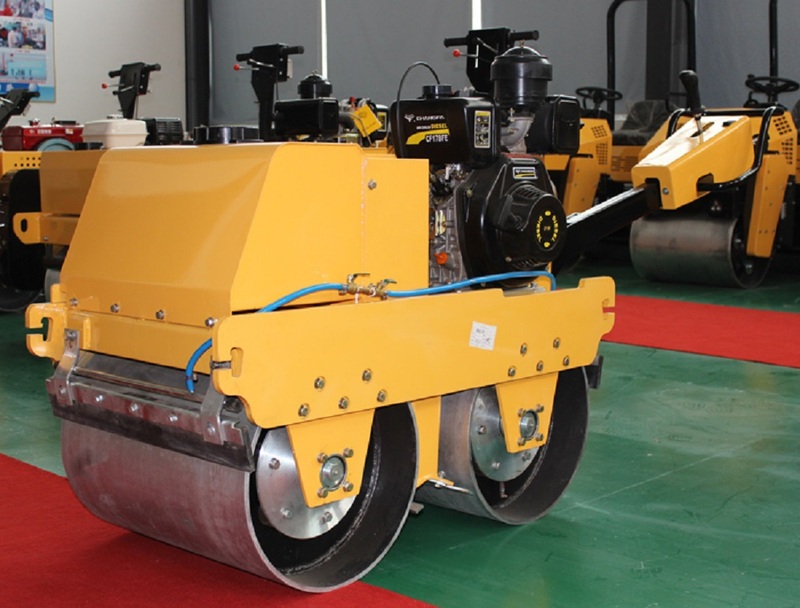 Walk Behind Roller compactor mainly used for small-scale compaction work, such as pavements, cycle paths, small roads and small parking areas, and places that need compaction but are difficult to reach with a large roller. 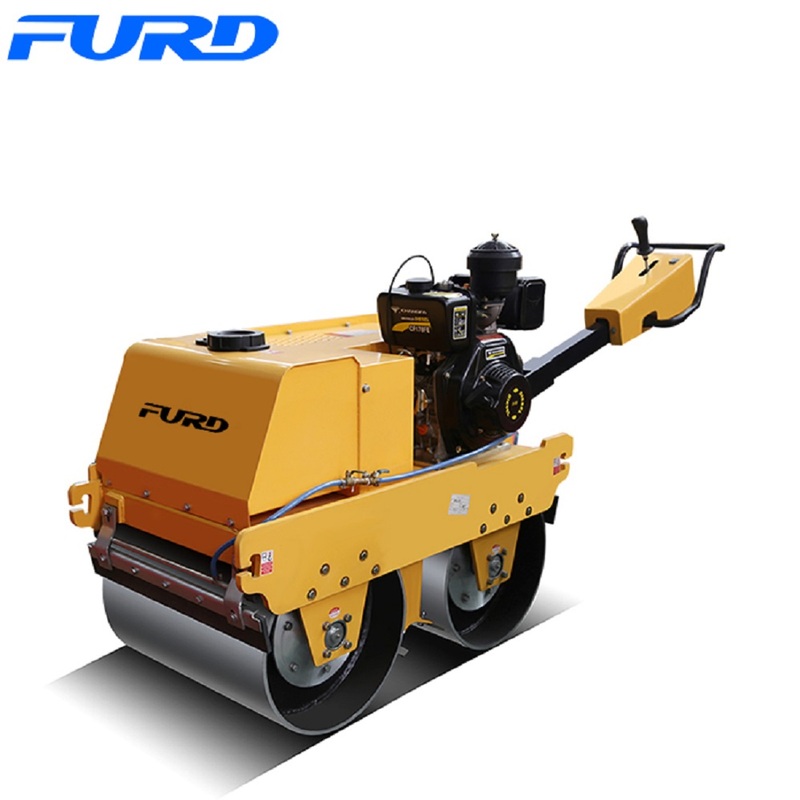 FYLJ-S600C is 550kg walk behind roller compactor, adopts Danfoss hydraulic pump, double drums hydraulic driving, mechanical steering. 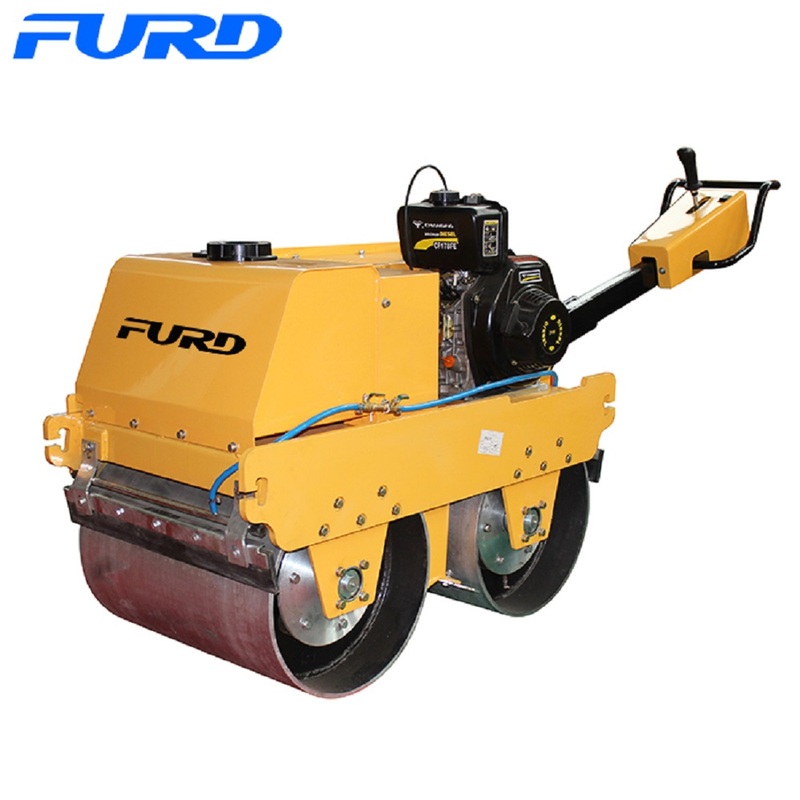 This tandem roller compactor has vibration button, when press the vibration button, the road compactor front drum will vibrate, the vibration capacity is 20KN. 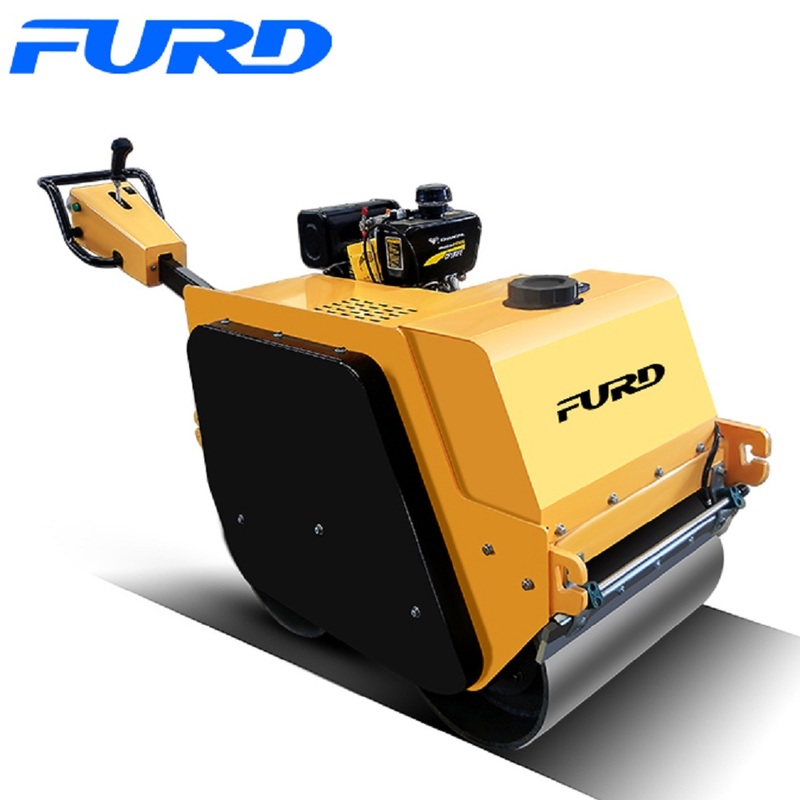 The engine can use Honda gasoline engine, air cooled diesel engine or water cooled diesel engine. 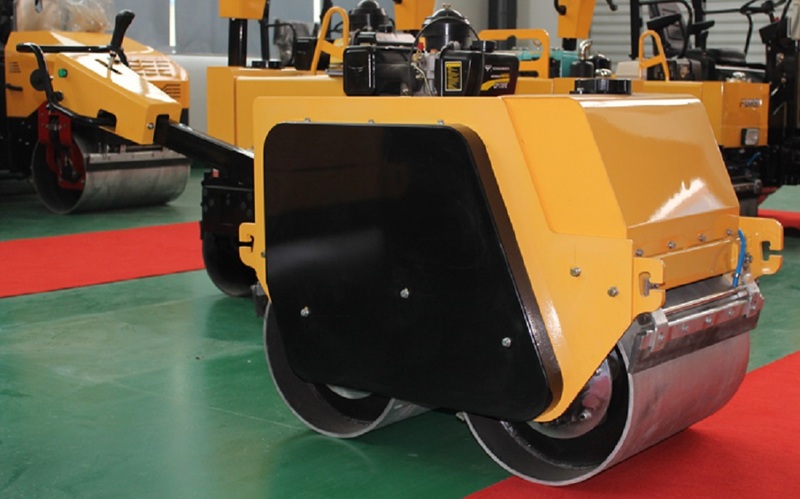 Looking for ideal Walk Behind Roller Compactor Manufacturer & supplier ? We have a wide selection at great prices to help you get creative. 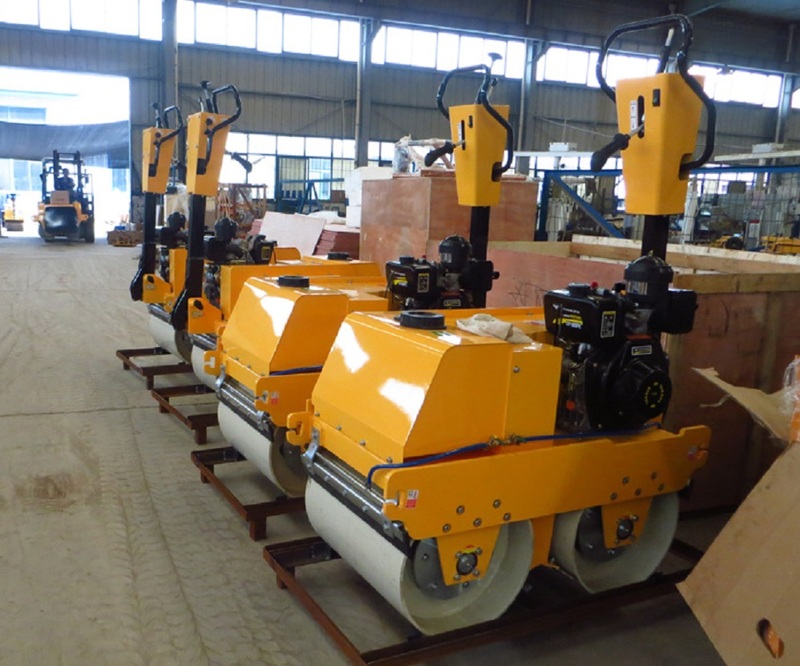 All the Tandem Roller Compactor are quality guaranteed. 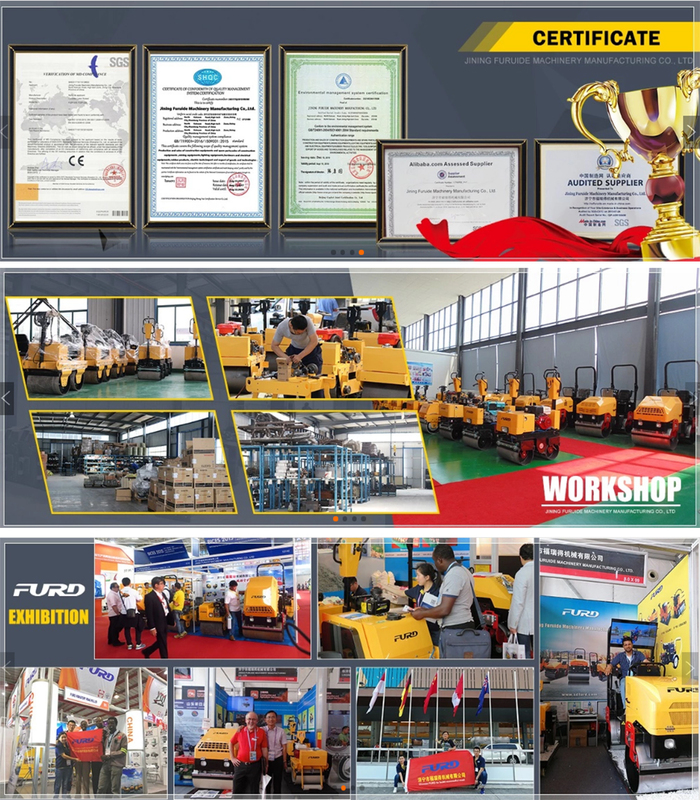 We are China Origin Factory of Double Drum Compactor. If you have any question, please feel free to contact us.